It’s official. 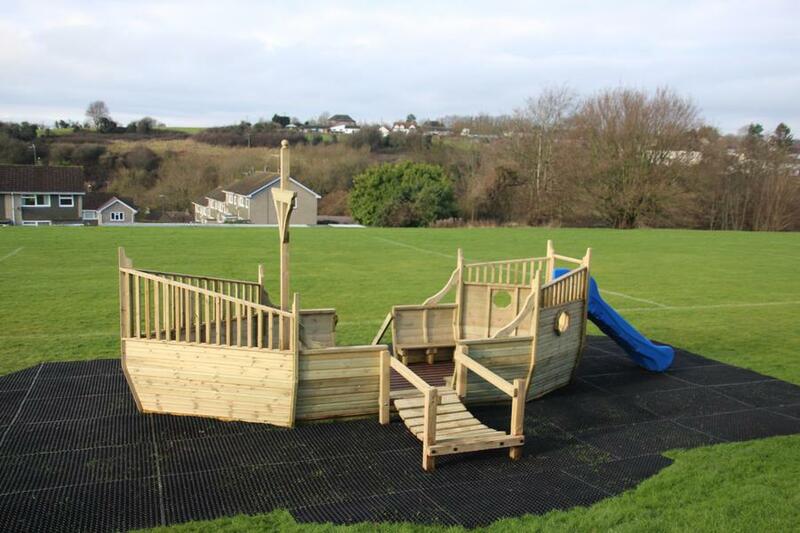 The Jolly Roger has docked on the school field! Thank you to everyone who supported us in this venture! 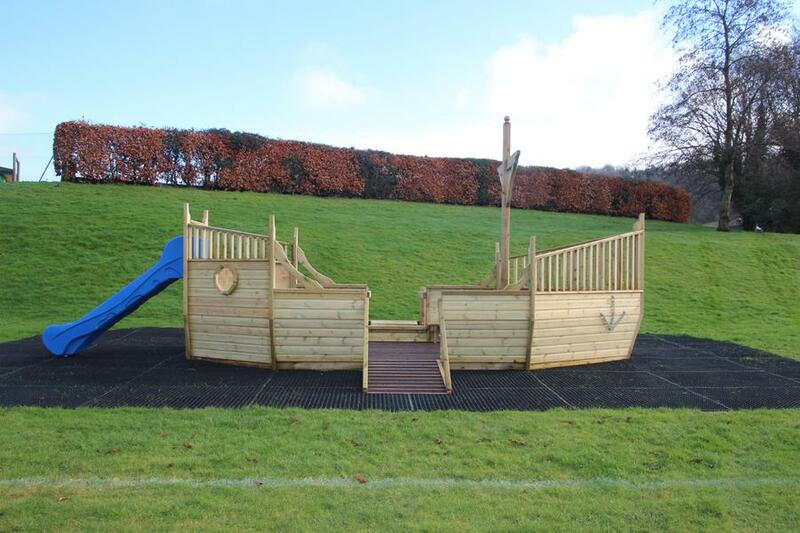 We are confident the Jolly Roger will bring joy to many children over the years.